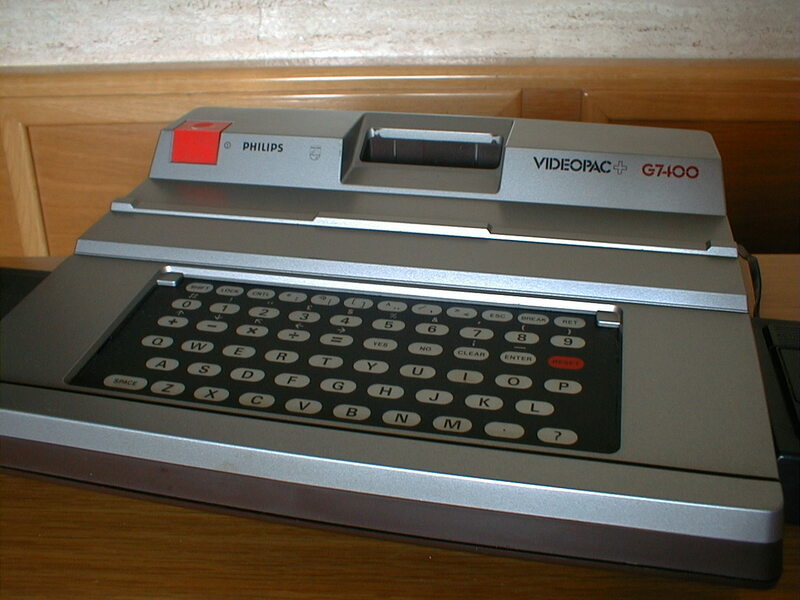 Exist one model Videopac G7401. This is the same what the Videopac 7400 with SCART (also known like Peritel in France or Euroconector in Spain) port. Also was sell under the names of Radiola Jet 471 and Schneider 741+. Configurations With the extension C7420 became a true home computer. The C7420 adds a Z80 at 3,574 MHz, 18Kb of ROM (8Kb for the Microsoft BASIC Interpreter), and 22Kb of RAM (8Kb for the VRAM). The C7420 has graphics resolution of 320*200 with 8 colors, and 40*24 in text.